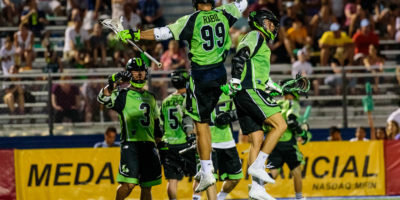 Laura Kupsey was at the MLL All-Star game vs. 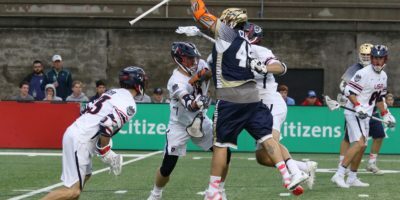 Team USA on June 28th at Harvard Stadium in Boston, MA, and captured all the action! 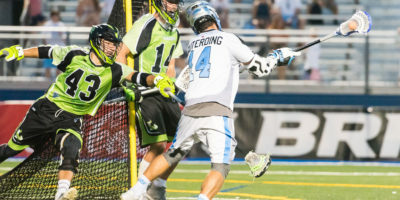 The MLL All-Stars defeated Team USA 15-14 in overtime, with Will Manny scoring the winning goal. 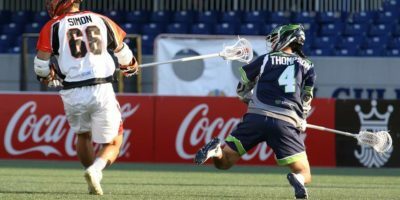 For additional photos, click here. 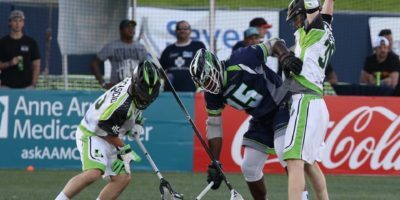 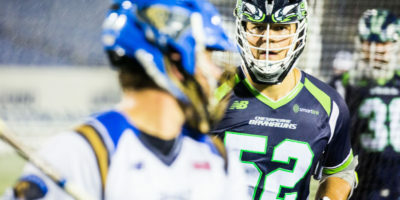 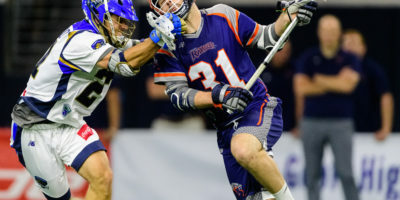 HEMPSTEAD, New York – The Ohio Machine were defeated Saturday in the final minute against the New York Lizards at James M. Shuart Stadium at Hofstra University in Hempstead, NY. 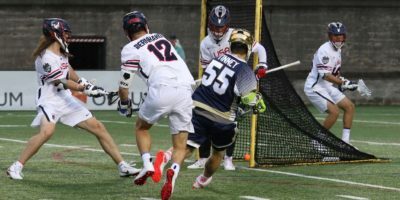 The defeat marked the seventh straight loss for Ohio, but head coach Bear Davis is looking at the positives. 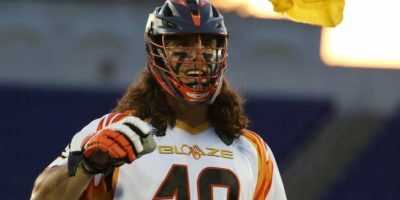 “We’ve had our 11th different lineup,” Davis said. 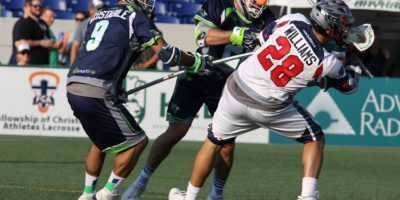 “We had two new guys come in and I thought they played well….